You are here: Home / Adult braces / Emergency…my wire is poking! Occasionally you may need to visit us for an ’emergency’ before your next scheduled appointment. There are many small parts working together in your orthodontic appliances and sometimes things can spring loose. There are times when we might need to see you fairly quickly, and others when we can wait for your next appointment. You might be surprised to learn that you are often able to temporarily solve many problems yourself until you can schedule an appointment. 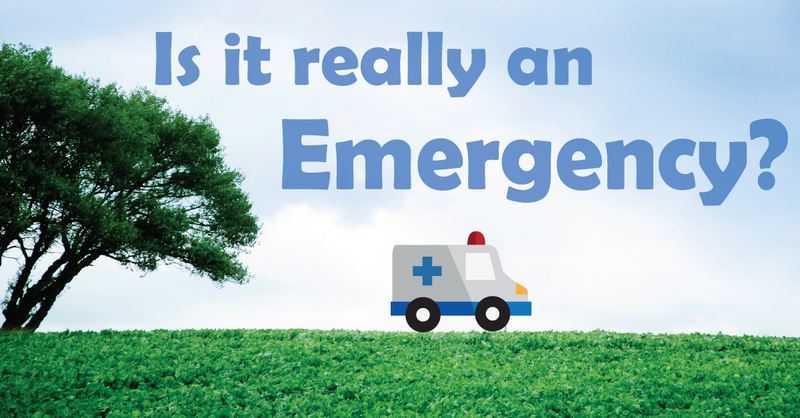 True emergencies are rare, but if you are uncertain you should always call us to discuss your concerns with our reception, nursing or dental team. They are trained professionals who see and hear about pretty much anything that relates to your braces journey and can advise you of your best course of action. Loose Bracket : If the bracket is not spinning around and knocking into your other teeth you should have it repaired as soon as convenient but it is not an emergency. If it has come away from your tooth we recommend keeping it secure with a blob of good old magic wax and calling us to discuss your options. General Soreness: This is quite normal, you might be quite tender to biting pressure for a few days to a week after an adjustment or fitting. This can generally be eased with paracetamol. If the discomfort becomes intense and does not ease over time it is worth making a call to your practice, if nothing else to put your mind at ease. Puffy gums or persistent ulcers : If your gums are swollen and puffy, particularly around an appliance that we have fitted, you might require a course of medicated mouthwash or further attention. Try regular mouth washes with warm salty water and see if things improve, if not be sure to bring it up at your next appointment. Appliance Issues : Call us to discuss. Depending on the appliance, sometimes these can be easily remedied at home – for example, if a Herbst Post has popped out. But other than making the patient comfortable, don’t play around with anything until you have spoken to someone from MOG first! Need to call us? All our numbers are here if it is out of hours just call your practice and you will be told the current MOG patient emergency contact number.